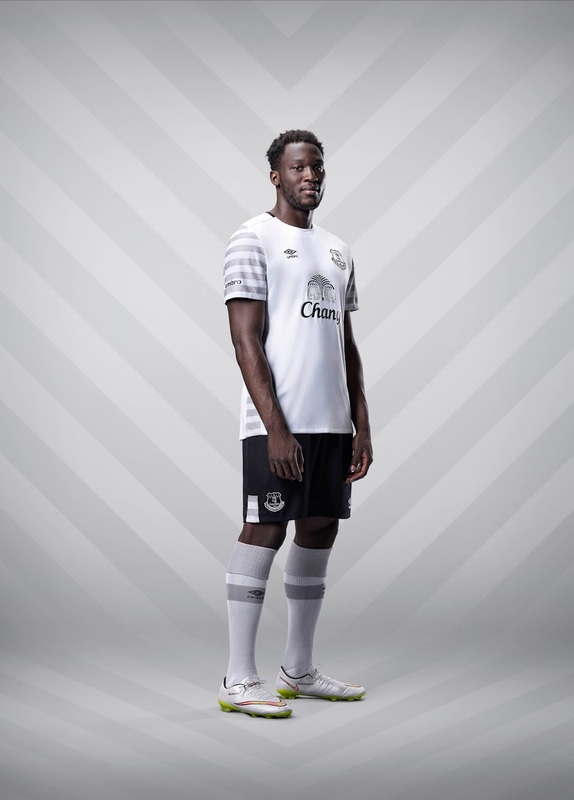 Everton have revealed the new away kit for the 2015/16 season, which the team will wear for the first time on Saturday July 18 in the Barclays Asia Trophy in Singapore. The reverse of the away shirt, like the home shirt, carries an 'NSNO' insignia on the back of the neck area, a reference to the Club’s ‘Nil Satis Nisi Optimum’ motto. The new away kit is available to pre-order from evertondirect.com and Everton One and Everton Two from today, July 14, and will go on sale on Wednesday July 29, both in-store and online. The kit is available in the full range of sizes for men, women, juniors, infants and babies. 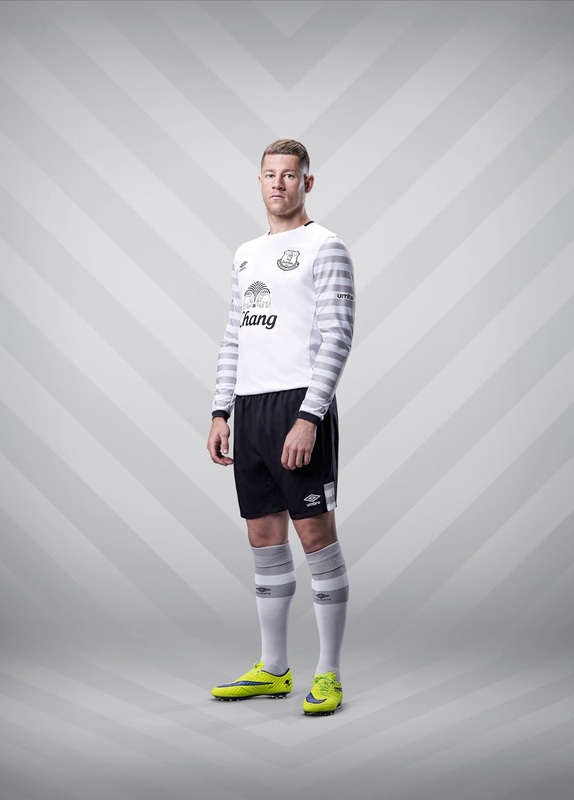 More information on the 2015/16 Everton away kit available at www.evertonfc.com/born. To pre-order the new kit visit evertondirect.com, Everton One or Everton Two.